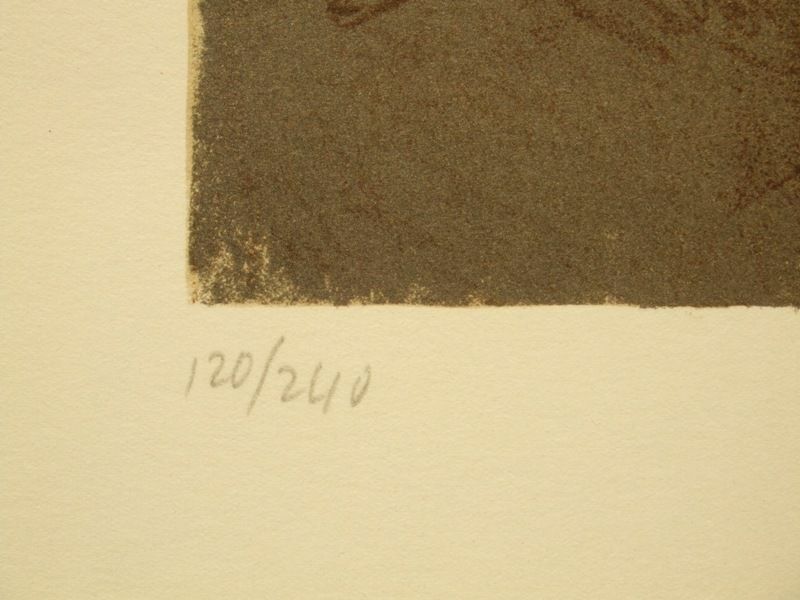 Print number 120 from a small edition of only 240 impressions. Included is the Certificate of Authenticity issued by the Royal Academy of Arts. 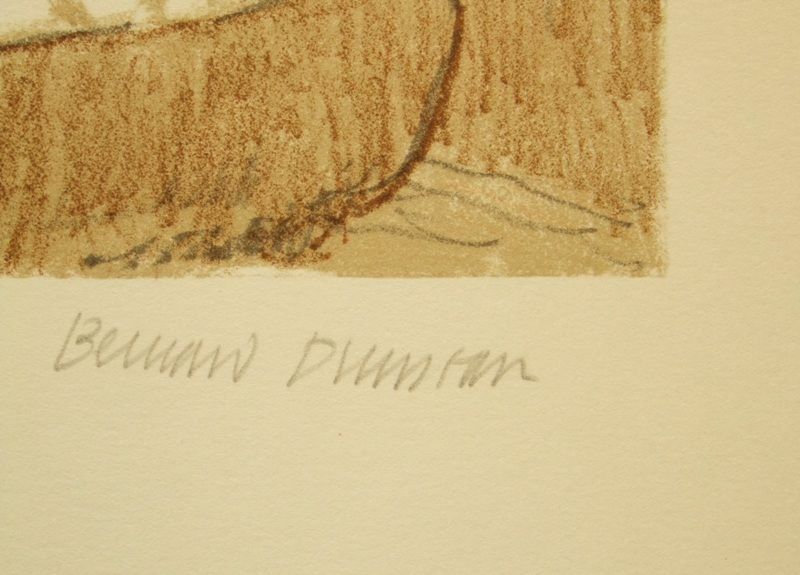 Bernard Dunstan; born in Teddington, Middlesex, in 1920. Studied at Byam Shaw School of Art then at the Slade School of Fine Art in London. Elected a member of the New English Art Club, and was president of the Royal West of England Academy. 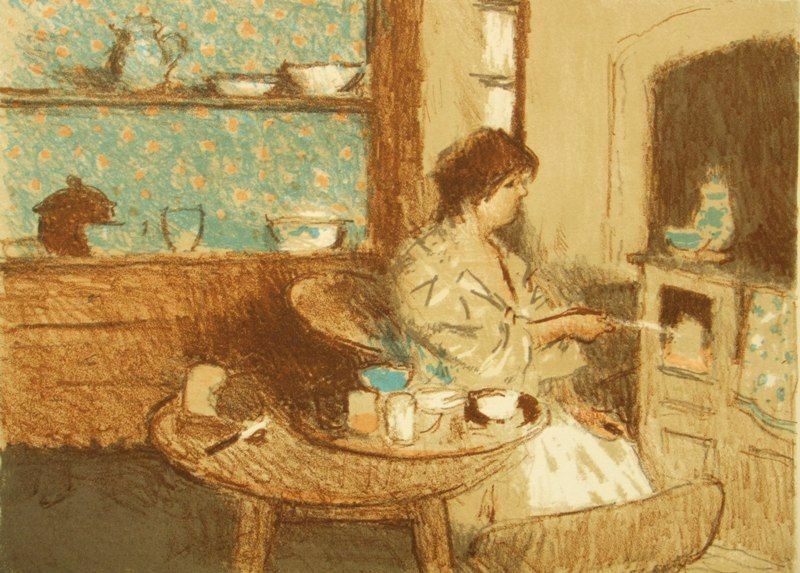 Bernard taught at the Royal West of England Academy in Bristol, the Camberwell School of Art and the Byam Shaw School, Ravensbourne Art College and City and Guilds of London Art School. Artists whose work is said to have influenced his painting include Renoir, Bonnard, Vuillard, Walter Sickert, and Philip Wilson Steer. His works are shown in the National Portrait Gallery, the Royal Collection, Windsor, and the Museum of London and has written a number of books on painting, including Painting Methods of the Impressionists. 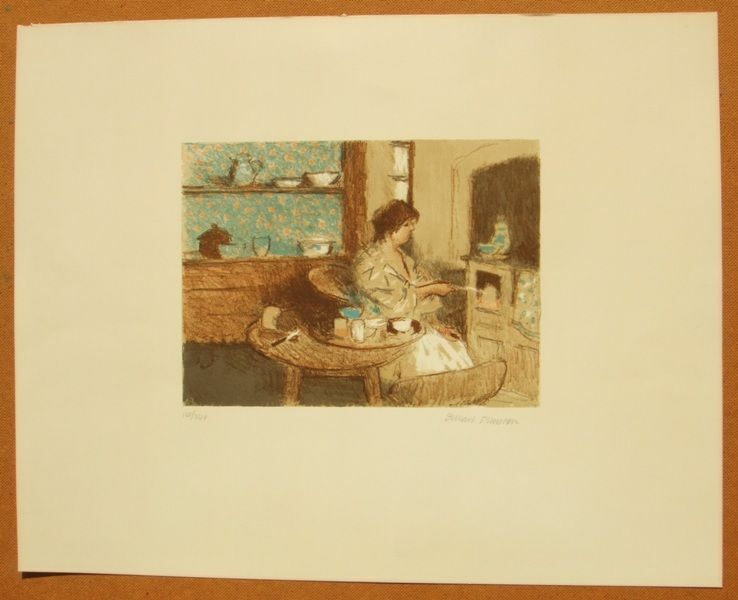 Printed on a wove paper sheet size 64 cms. x 51 cms. (25 x 20 ins.) with full margins. 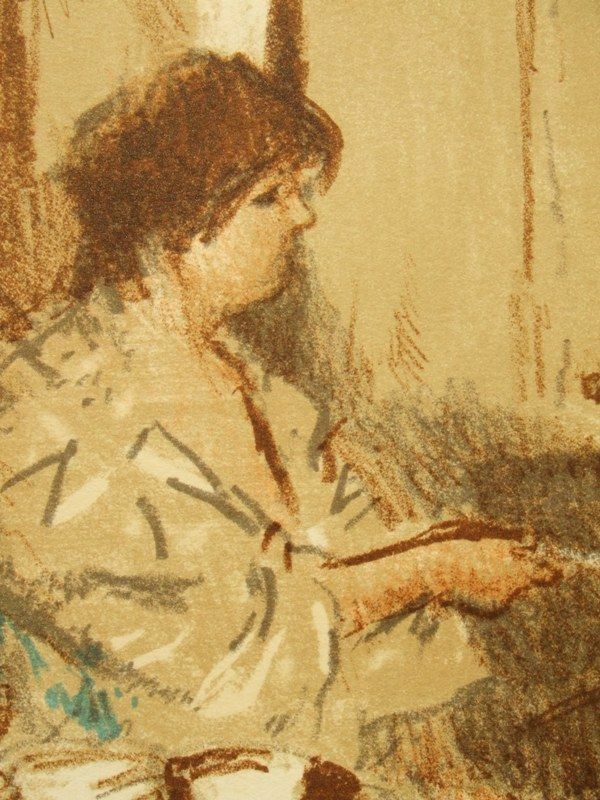 The sheet carries the artists signature in pencil below the image with the edition 120/240.